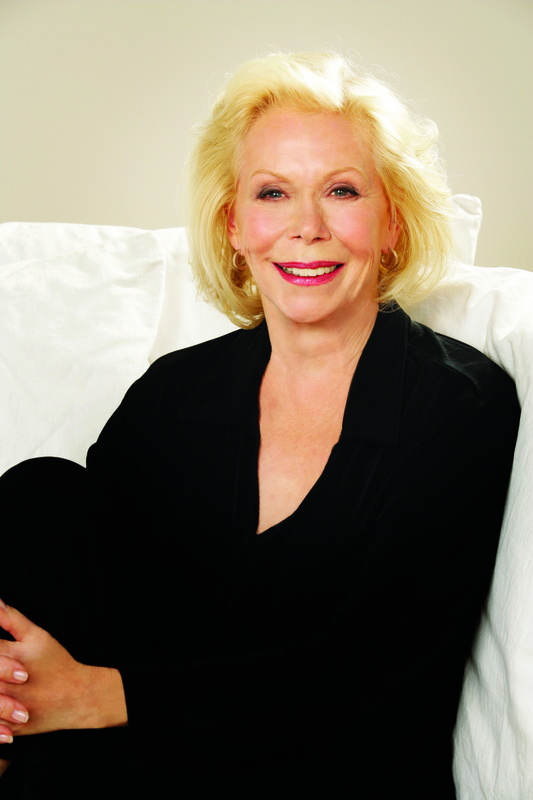 Hay House was founded in 1984 by Louise L. Hay to self-publish her first two books, Heal Your Body and You Can Heal Your Life, both of which became bestsellers and established Louise as a leader in the New Age movement. In 1987 Hay House was incorporated in the USA, Hay House Australia began operating in 1999. We have now expanded into a full-scale publishing company devoted to the publication of books, audio, and video in the areas of Self-Help, New Age, Sociology, Philosophy, Psychology, Alternative Health, Men’s/Women’s Issues, Food and Nutrition, Finance, Environmental Issues, Education, Business, Astrology, and more. We also publish gift books in the above subject areas. Hay House is committed to publishing products that have a positive self-help slant to them that are conducive to healing ourselves and our planet. Hay House is now an international leader in self-help and transformational publishing, with sales of books, audios, and videos to 33 countries around the world. The company currently has over 300 books and 450 audios from over 130 authors and a full-time staff of 60 employees. Mountain Movers Press and Princess Books are divisions of Hay House. We also have a relationship with the New Dimensions Foundation.